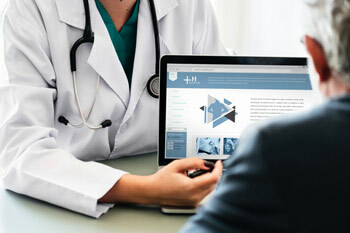 Med Investigations, Inc. is a clinical research investigative team, providing high quality health care to patients wishing to participate in research of new investigational medication. Our team consists of board certified physicians working with certified research coordinators, which together, provide patients with a caring, attentive, and professional atmosphere, while providing excellent health care in research medicine. 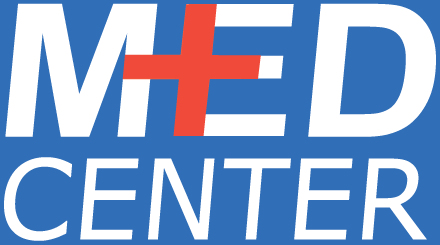 Med Center Medical Clinic has been working with Med Investigations for over 20 years, in an effort to enroll patients in clinical research trials that might benefit them. The two companies have an excellent working relationship that benefits our patients as well as medicine as a whole. Med Investigations is always enrolling new patients in a variety of studies. Please check out their website and give them a call if you think you might be interested in participating in a trial.